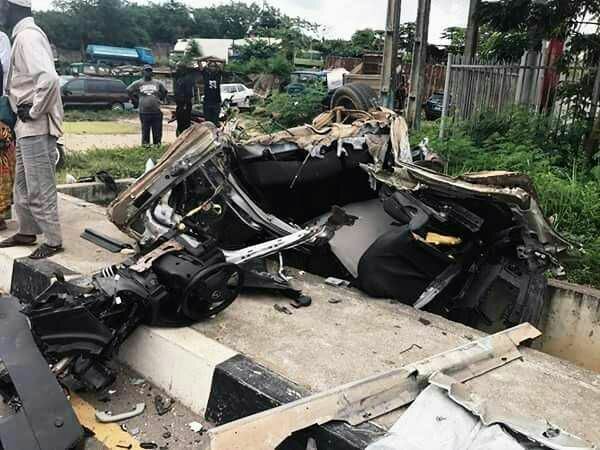 10th June 2018, a popular final year student of Lead City University, Oyo state, died in ibadan in an auto crash while driving his Mazda 626 sport car. One more life was reported lost, and their bodies have been deposited in a mortuary. 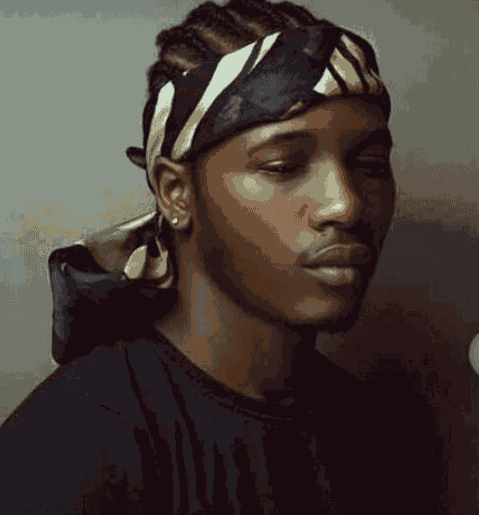 According to his friends, Daniel recently won the Awards for “Multimedia Practitioner of the Year” in the Lead City University Awards and he has been known as a bright student. May his soul rest in peace.